As I’ve said before, you have the makings of a book, and at this point it is starting to sound like a damned good travel book! I’m so sorry about the Patagonia fire. I’m reading about it now in some news articles online. Back to your post, I’ll happily follow these stats from country to country. I’m reading some of the same for the Camino de Santiago, in preparation for a trip there in the next three or four years . . . before I’m too old to walk 800 km across the top of Spain! Don’t wait too long and then you won’t be too old to walk across the top of Spain! 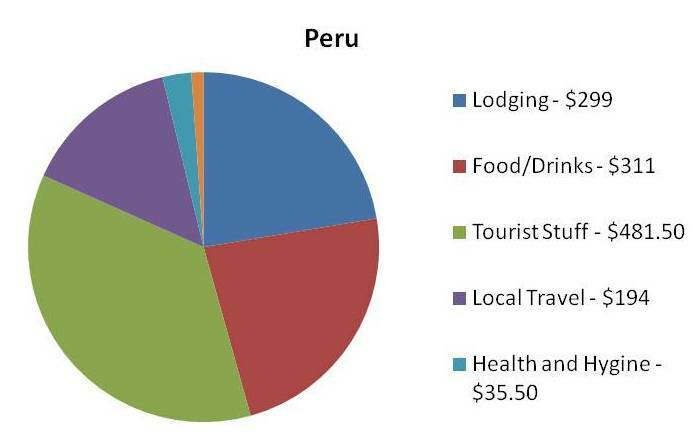 Kind of amazing that with a good plan and budget, you can spend almost 3 weeks in Peru for under $700 a person. Nicely done! And I agree with mom! A DIY travel book sounds like a great idea! Yeah, you can travel for super cheap if you wanted, we met people doing it cheaper than us even! You can also spend a HUGE amount of money if you want super-luxury, but since out goal is spread it out as long as possible, we are going for “comfortable-cheap”. Thanks for this! 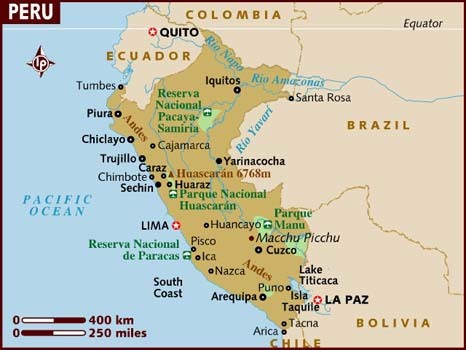 I am just thinking of a trip to South America so this is really handy. Do write where your favourite places were too! We definitely will! We actually really liked everywhere we went in Peru, so city/town-wise, they were all good. 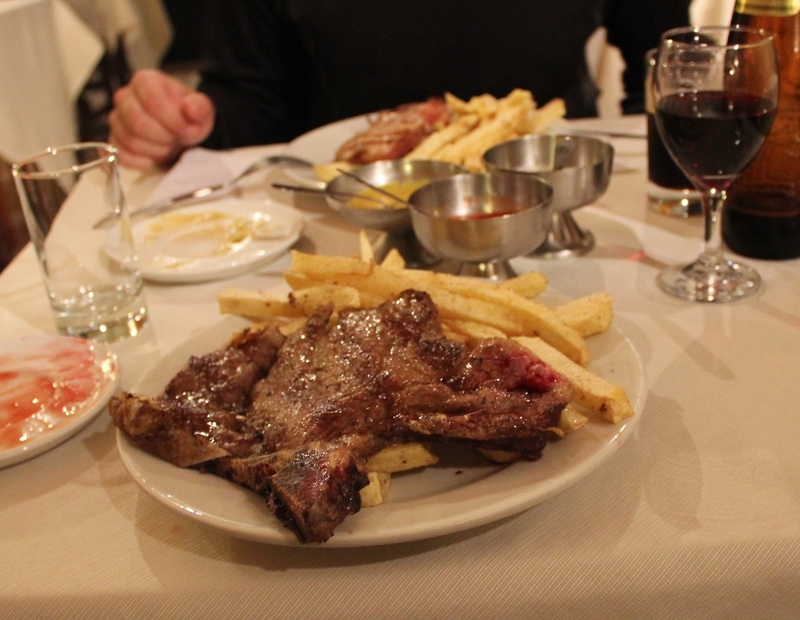 We’ve only really LOVED a few hostels and restaurants, though there were plenty that were good, and plenty that were just average. Let me know if you want more specifics about a certain place, we’ve kept a list of everywhere we stayed, and many places that we ate that were good so I’m happy to pass the info along at some point. Thanks and happy new year! I am just trying to work out which countries I want to go to so I will be reading more and you may get some questions!